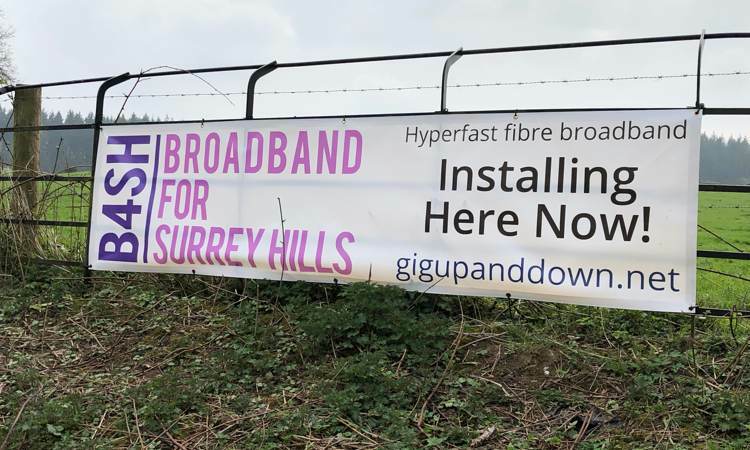 If you have passed through Albury recently you may have seen our banner advertising the B4SH Hyperfast service. It is on the corner at the bottom of New Road. Service is now available to a growing number of residents in Albury. Can you Gig up and down? If not contact B4SH to get your Hyperfast connection by completing the Join form.